There is a huge mystery that mankind has not yet been able to answer despite its simple nature. That mystery is, how in the world do we always end up with a whole bunch of junk piled up in our garage! We know that this happens to a lot of people because time and time again we have gotten called in to help. Some people take it even a step further and they rent out a storage unit to keep all of the things that they, for the most part, don’t want. If you are tired of paying for that storage unit it may be a good time to have it cleaned out! Like we just mentioned the amount of junk that is able to build up in a garage is actually pretty remarkable. Over the years things just keep piling and piling up. To the point where people stop using their garage to store their cars and actually just use it to store a whole bunch of other things. If you have gotten to that point it may be a good idea to look for an alternative. 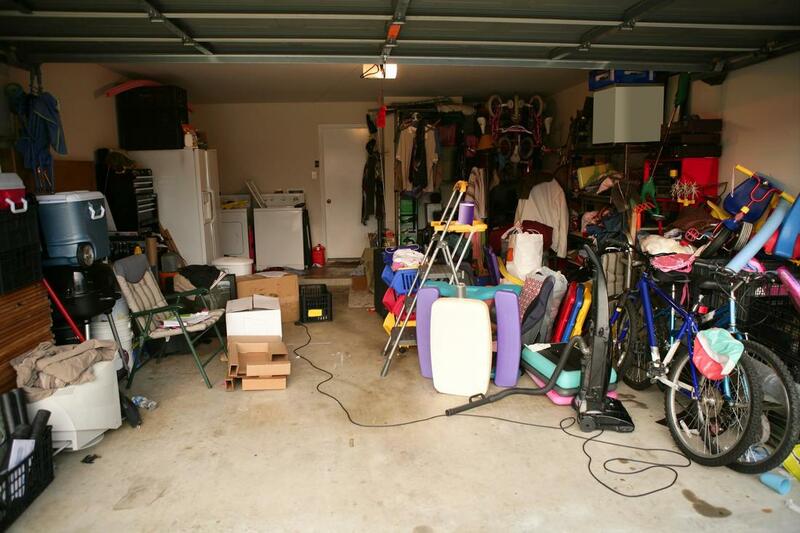 Our garage clean out service can help you find all of the long-lost items you actually never knew you had! Storage units can be a big blessing as they give you a ton of extra room to keep things that you are not allowed to or don’t have enough space to keep at home. At times though these can also be a big enemy of people. As they just keep piling things up in them and before they know it, they are actually paying to have a place to keep all of their junk. That may not seem like such a bad deal to some, but it gets kind of tiresome at times. Then people end up just leaving them unattended for a long time. Get it cleaned up and actually keep it as an asset, not a liability. Are you planning to move or vacate a storage unit so you need a quick and efficient cleaning service? Give us a call and we will make an effort to be at your location as soon as possible. For the most part, a lot of what you find stored in your garage or other places are things that won’t actually make the trip to your new destination. By having us clean out your spaces you are basically killing two birds with one stone as you will be able to get all of the stuff you don’t want taken away as well! What Else Can You Clean Up? To be fully honest the list of things that we can’t clean up would be a lot shorter than the list of things that we can clean up. We can usually combine a lot of the services we offer and that allows us to expand our coverage actually. Like in these cases we typically combine our Garage and Storage clean outs with a Bulk Trash Removal and Pick up service!